Medical device and implant makers have been working with 3D printing to create better and more customized products. When your product has to work in the human body, and has the potential to transform or even save lives, it’s critical to continually research ways to build it better, faster and more accurately. 3D printing is helping researchers and manufacturers achieve that in applications that range from artificial blood vessels to drug-delivery implants. In another exciting application of 3D printing, Medicrea, a French company uses the technology to create customized implants for patients undergoing spinal surgery. Surgeons use the 3D printed UNiD ALIF cage implants to help fuse the spine in the correct position. The implants act as a platform for bone growth. Until now, the MEDICREA team tells us, surgeons performing cervical, thoracic and lumbar spinal procedures had to try a range of implant sizes during the operation, and manufacturers needed to provide hundreds of implants for a single operation. The old process extended the time a patient was on the operating table — and at risk of infection and other complications — while the surgeon tried different implant sizes. 3D printing allows MEDICREA to create implants customized for the patient’s specific needs and spinal curvature — before they ever go into surgery. Polyetherketoneketone (PEEK) has long been used in spinal implants and other joint replacement implants. MEDICREA’s first UNiD implant was made of polyetherketoneketone (PEKK), PEEK’s close cousin. However, recent clinical findings have raised questions over both polymers’ effectiveness in fusion applications like spinal surgery because of their hydrophobic nature. 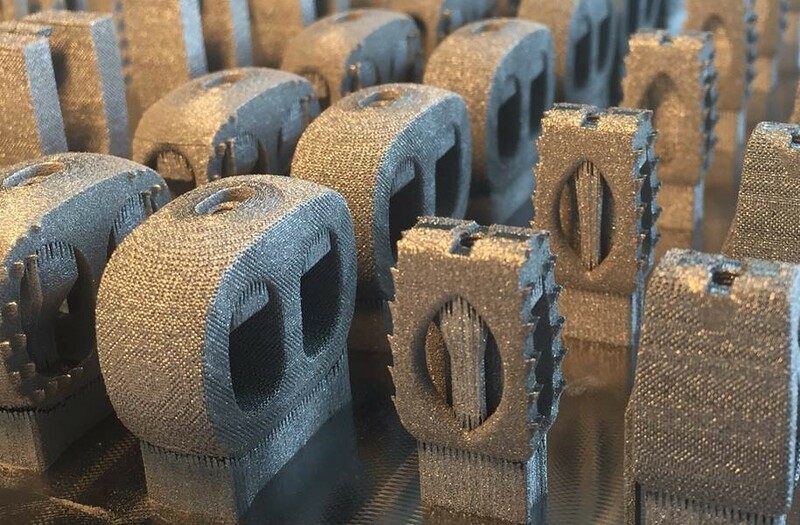 MEDICREA’s new UNiD technology uses Ti alloy material due to its fusion capabilities in 3D printed applications. The company first began customizing implants with the UNiD Rod that works in tandem with customized cages to align the patient’s spine in the optimal position. 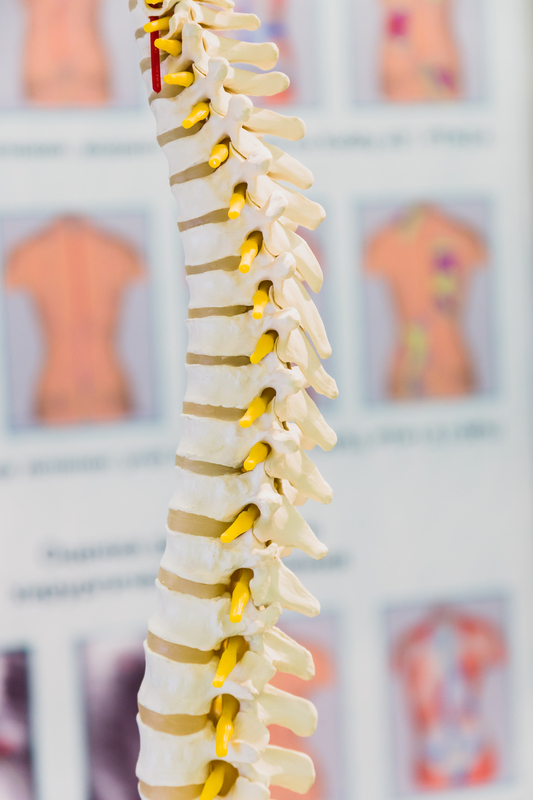 Recently, Medicrea expanded their UNiD service platform by winning FDA approval to use patient-specific rods in the cervical spine as well as the thoracolumbar. MEDICREA announced in April that the FDA has approved its UNiD™ Cervical rod for spine surgery, and the first implantation of the UNiD Patient-Specific Cervical Rod™ has already been performed on a patient in New York City. 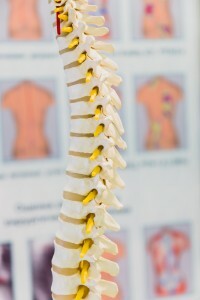 In order to optimally match the natural curve of a patient’s spine (the spine has three curves in side view), two implants — called rods — are used to control the alignment of the patient’s spine. The curve-matching step is critical, as problems with the spine’s position can lead to back pain and other debilitating problems. Traditionally, surgeons adjusted rod curvature by hand, but MEDICREA’s process manufactures two identical customized rods prior to surgery. Speed, accuracy and customization have long been advantages of 3D printing. 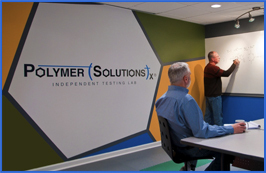 It’s inspiring to see another medical device/implant maker using the technology to further improve patient outcomes.